waaaa…. 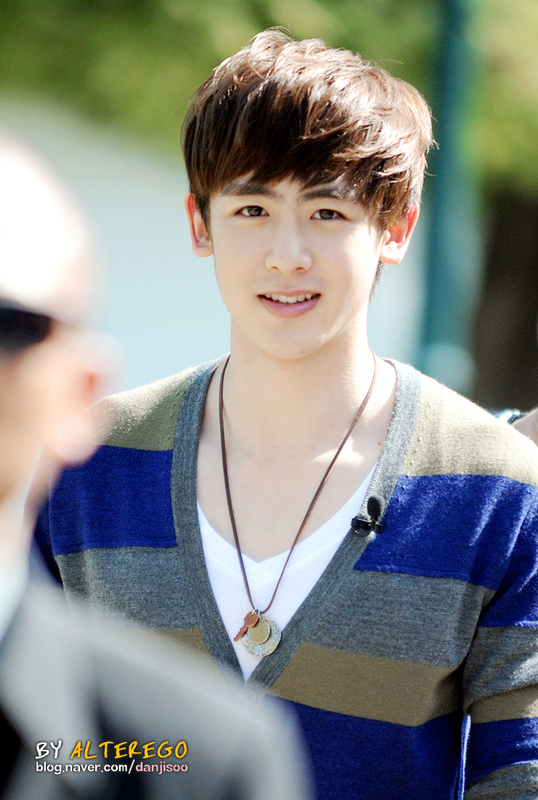 nickhun.. i love u..
hi opaa I like you a lot . in we got maried i feel u and victoria are real copels. I know it s late and your birthday was yesterday so Im sorry . I wish you the best . fighting!!!!!!!!!! I want to Friend to u Nichkhun . My Name is May Gamone . I Live In myanmar.